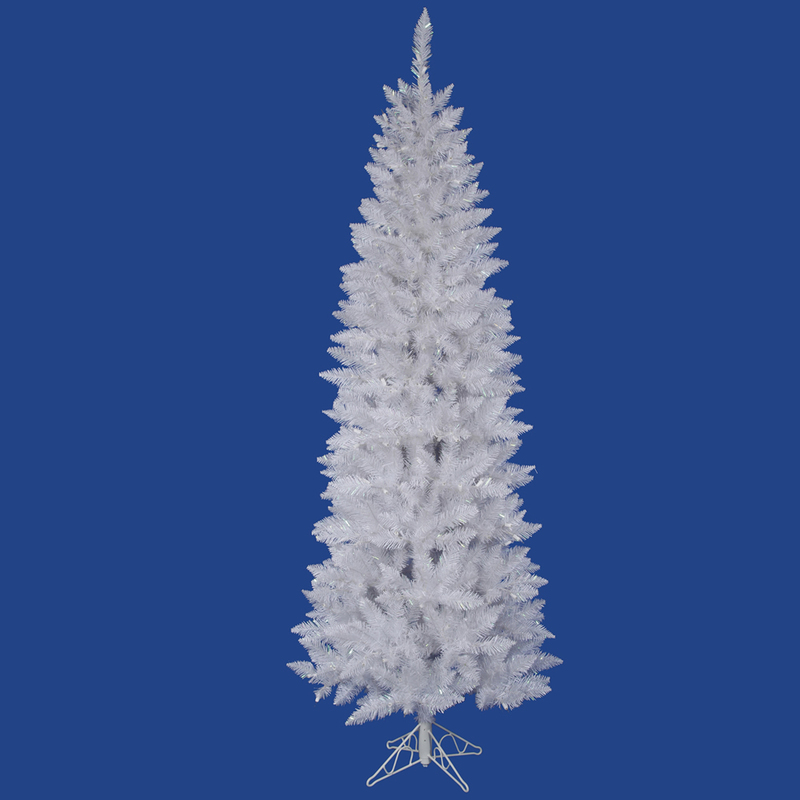 All is bright with the Sparkle White Pencil tree from Artificial Plants and Trees. 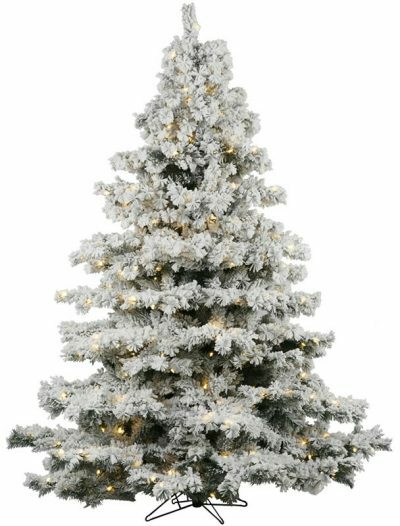 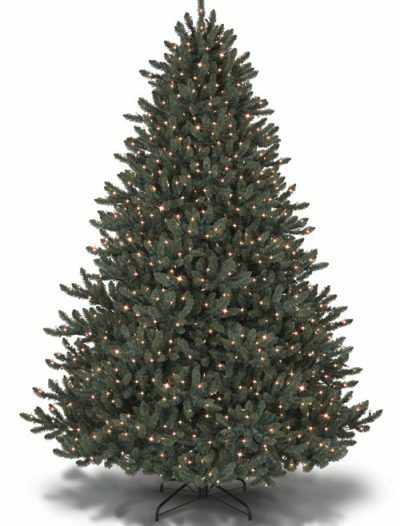 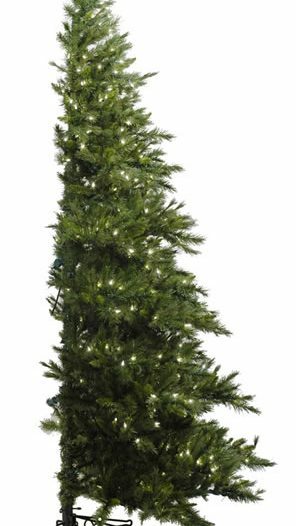 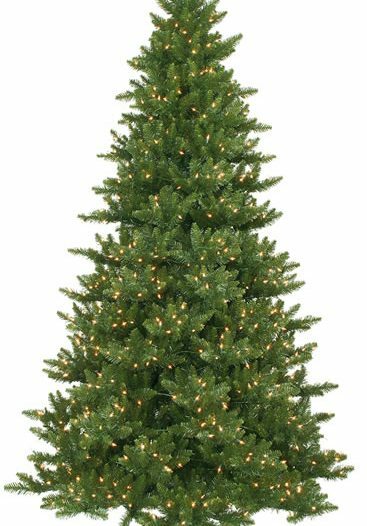 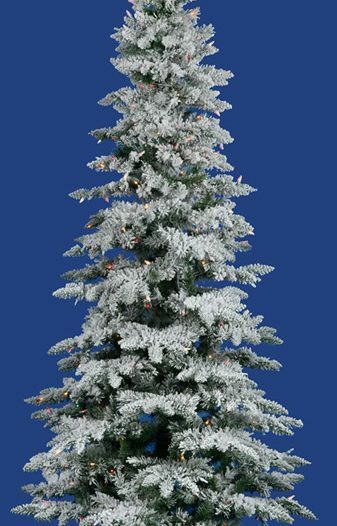 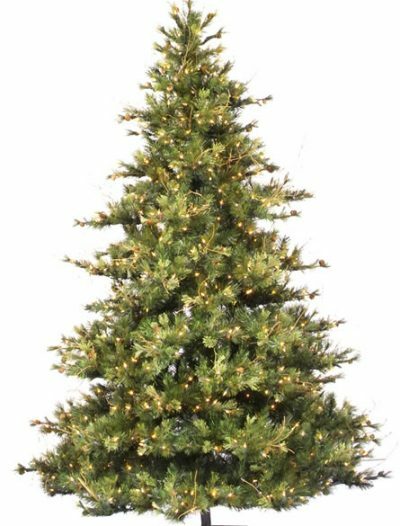 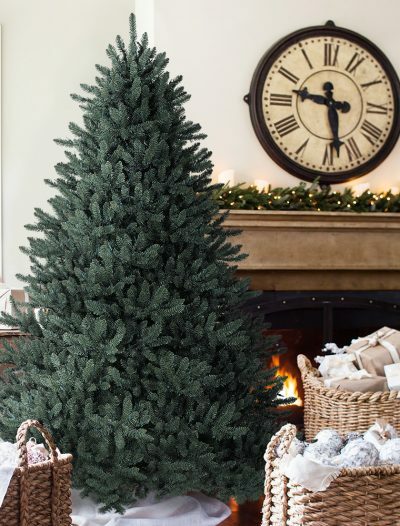 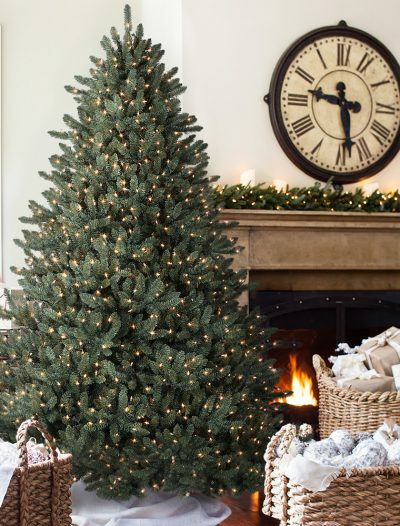 Discover the beauty of a monochromatic tree by ordering one from Artificial Plants and Trees today! 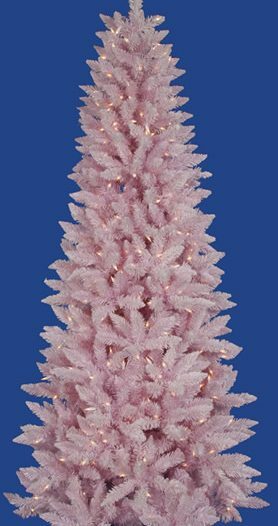 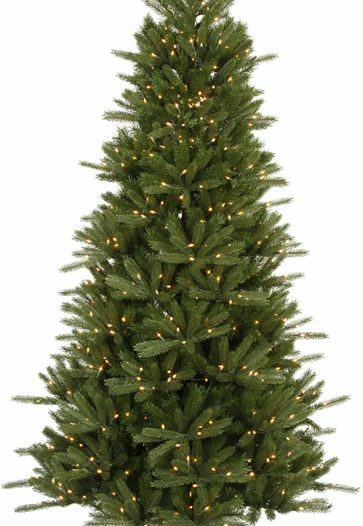 For a more varied effect, order this pencil tree with multi-colored LED lights. 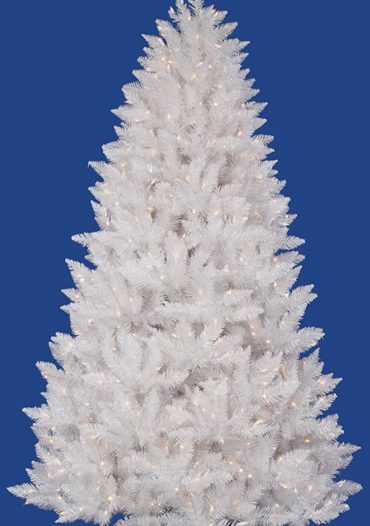 Other lighting options include warm white LED lights, and clear all-lit light. 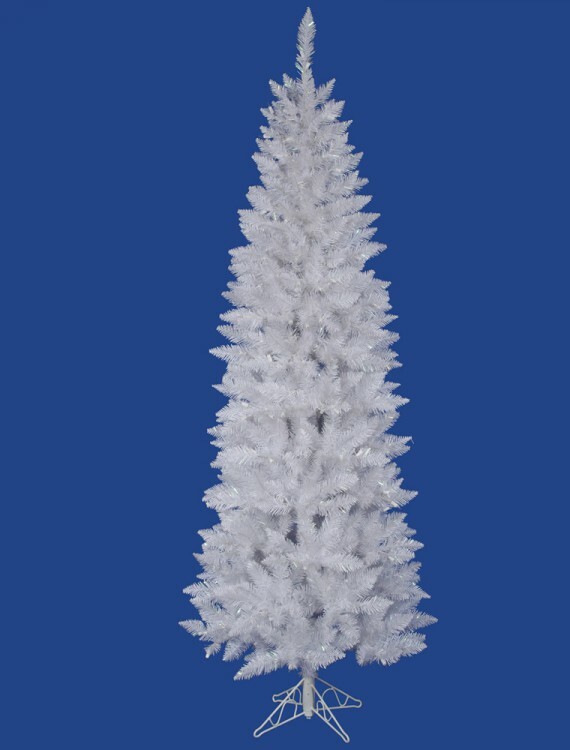 The Sparkle White Pencil is made from PVC materials, and is available in five versatile sizes.